Our curated collection of fabrics focuses on the beauty of natural and performance fabrics. Design Partners are welcome to order our upholstery using selections from our extensive collection or COM. The Lancaster Fabric and Leather Collection is comprised of several exemplary brands, all of which are available by the yard. Please learn about a few of our brands below, as well as, additional fabric protection options and GREENGUARD GOLD Certified information. 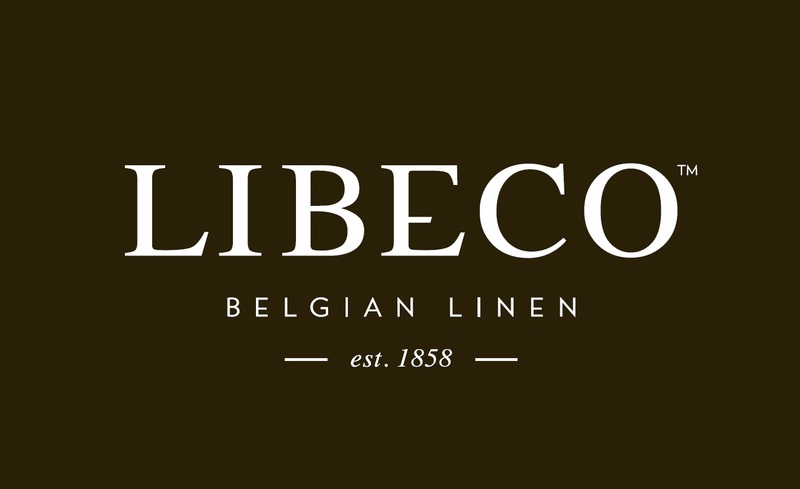 We are pleased to say that Libeco, one of the largest linen weavers in Europe, is a mainstay of our line. These gorgeous natural linens are minimally processed and extremely durable. Linen is crisp, clean and comfortable. It is also soft, yet strong and durable. The more it is used, the softer and stronger it becomes. Flax remains colorfast and launders beautifully. It has the additional advantage to be non-allergenic. 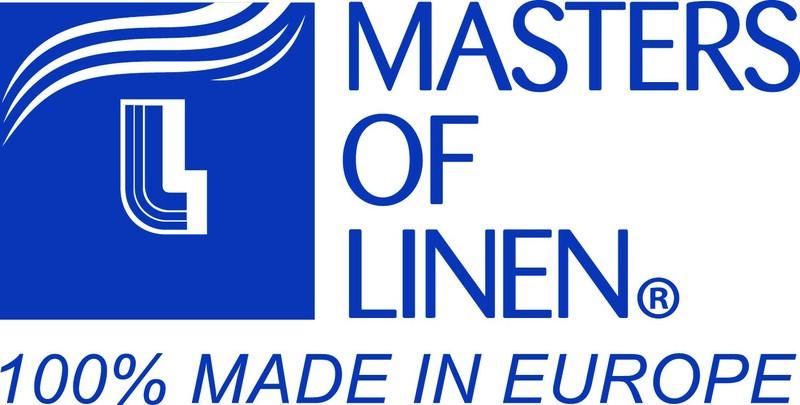 The CELC's Masters of Linen Label is only awarded to linen fabrics produced in the EU from fiber to woven product. All Libeco fabrics carry this label. 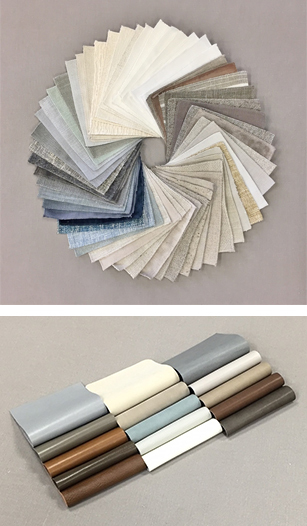 With the increased popularity of performance fabrics, we have partnered with Sunbrella® to offer a large selection of beautiful fabrics that are engineered to combine the highest level of design and performance. Produced with close attention to design detail, and engineered with robust performance characteristics, these fabrics provide resistance to fading and degradation from sunlight and chemical exposure. 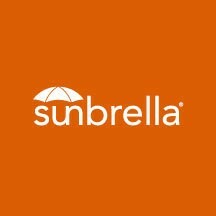 Decades before today’s green movement, Sunbrella® fabrics made a corporate commitment to environmentally responsible practices. Whether selecting from our Lancaster Fabric Collection or COM, we offer two excellent protective treatments for fabrics. Contact us for additional information and pricing. Nano-Tex® high performance Nano Technology builds permanent stain protection into the molecular structure of the fabric. Nano-Tex® covalently bonds to the fiber of the textile and lasts the life of the fabric. It is durable to laundering, soft to the touch and safe to be next to the skin. Ultra Shield™ has been at the forefront of the furniture care industry since 1987, setting the bar in terms of quality and service for the care of fabrics. The producers of this topically applied product believe that the peace of mind that comes with knowing that your new furniture is protected against accidental stains is priceless.